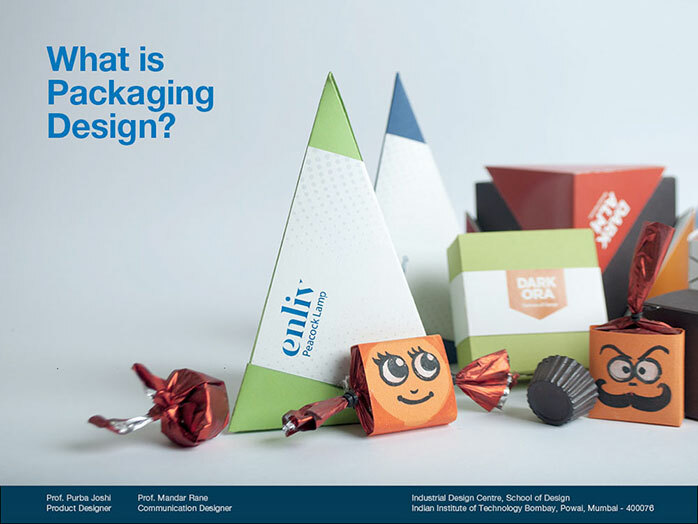 In this introductory course, we will explore package design and label design through hands-on assignments engaging students in multiple mini-design projects. In package design we will delve into the functional aspects of package design related to its structure, form, strength, material, safety, transportation, production, usage and environmental concerns. Simultaneously, in label design we will investigate the purpose of branding a product, need for aesthetic considerations; such as visual identity, image, typography, color and challenges in communicating product information unambiguously. Students will solve pre-defined problems and are expected to come up with original ideas. They will translate their concepts and sketches into actual-size, three dimensional prototypes to match industry standard packaging. This course is interdisciplinary in nature as a result faculty members from communication as well as product design are involved. Anyone who is interested in building three dimensional forms, structure and information design, spatial visualisation.